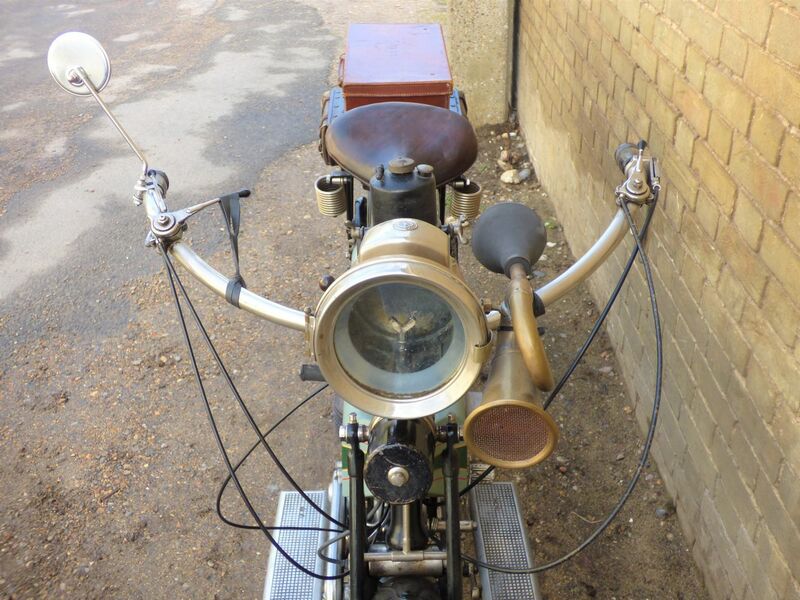 Priced at £11,000. 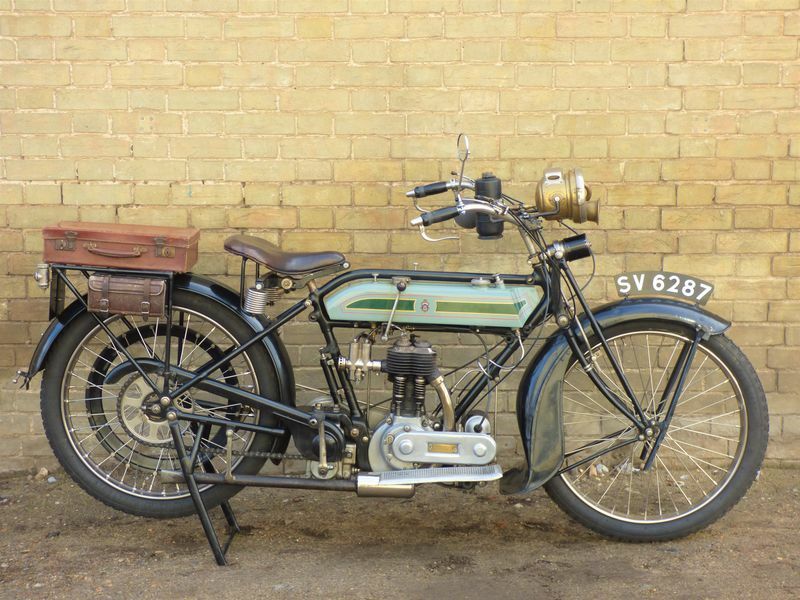 First registered on the 1st of February 1921.This tidy Vintage Triumph has come to us from Essex where the last gentleman had owned it since 2011. 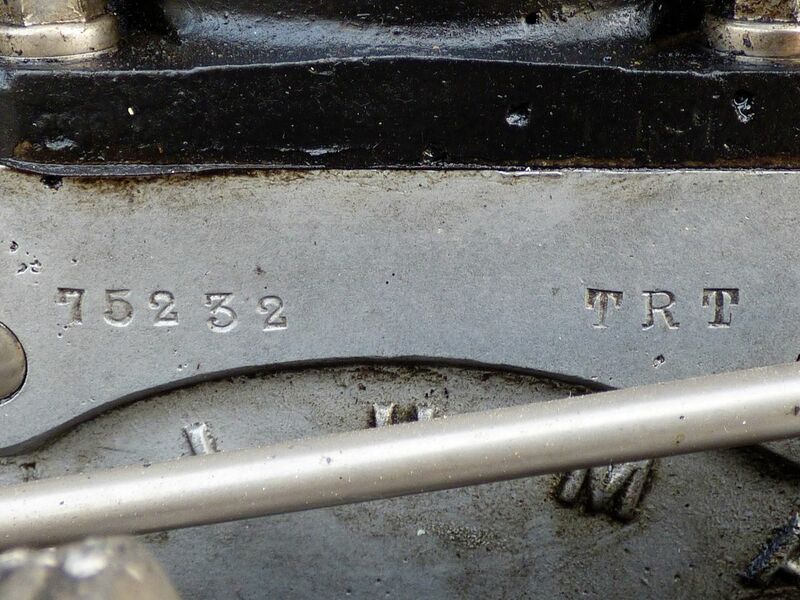 The machine benefits from having had the magneto overhauled in 2016 (invoice to hand). 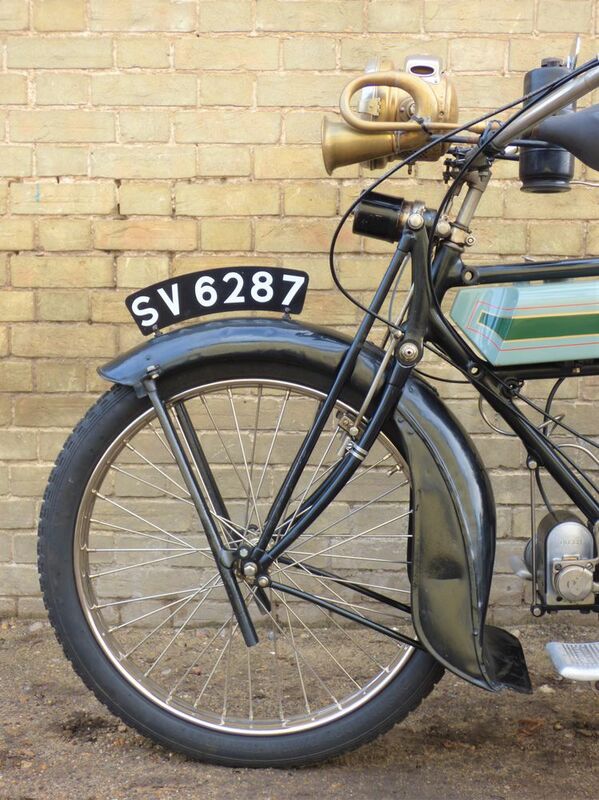 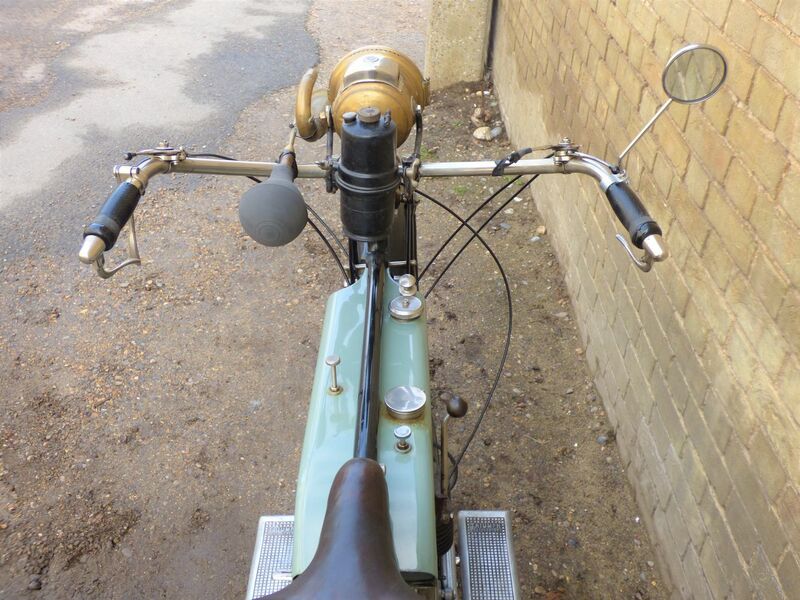 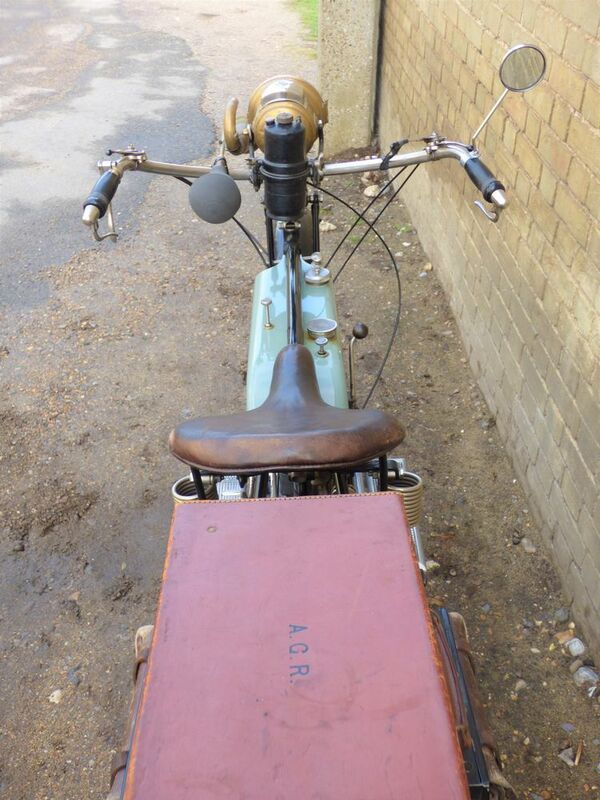 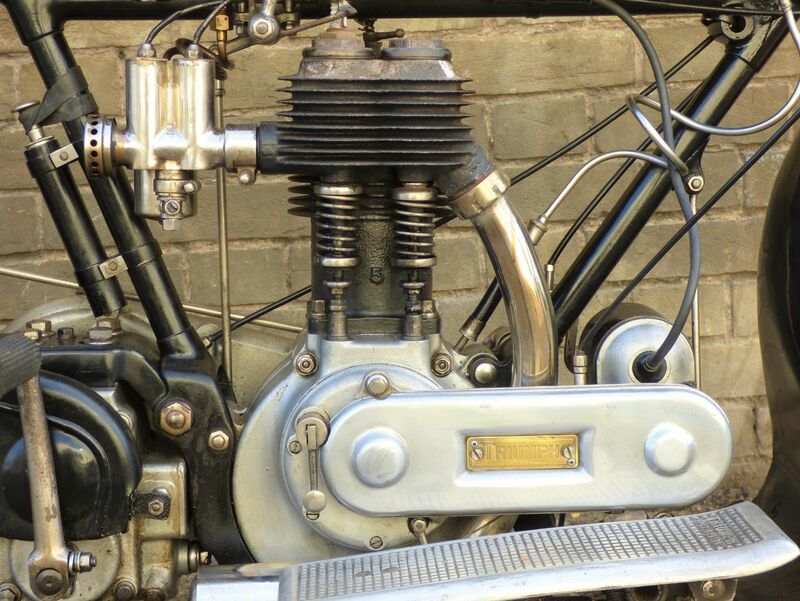 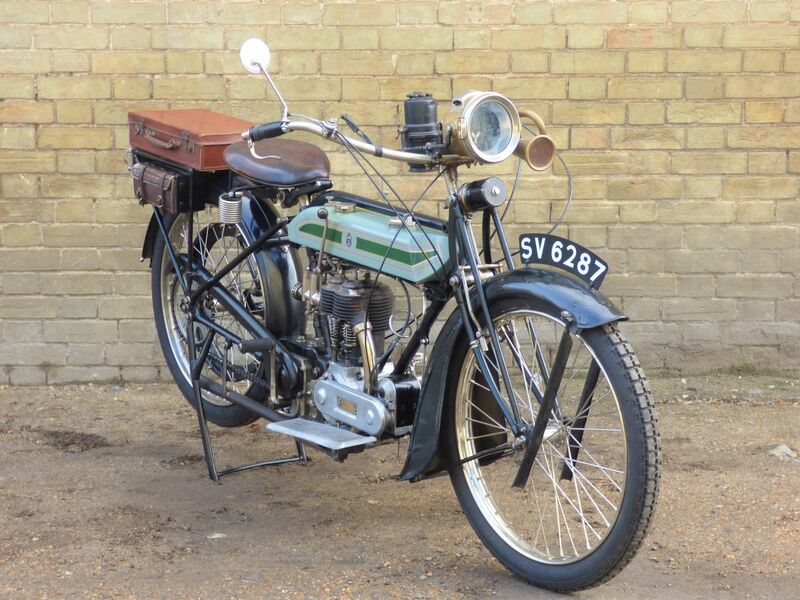 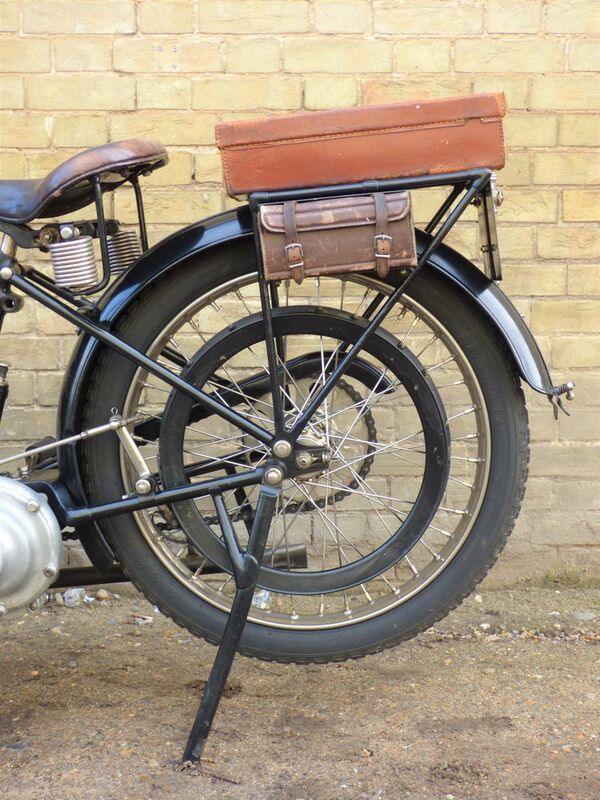 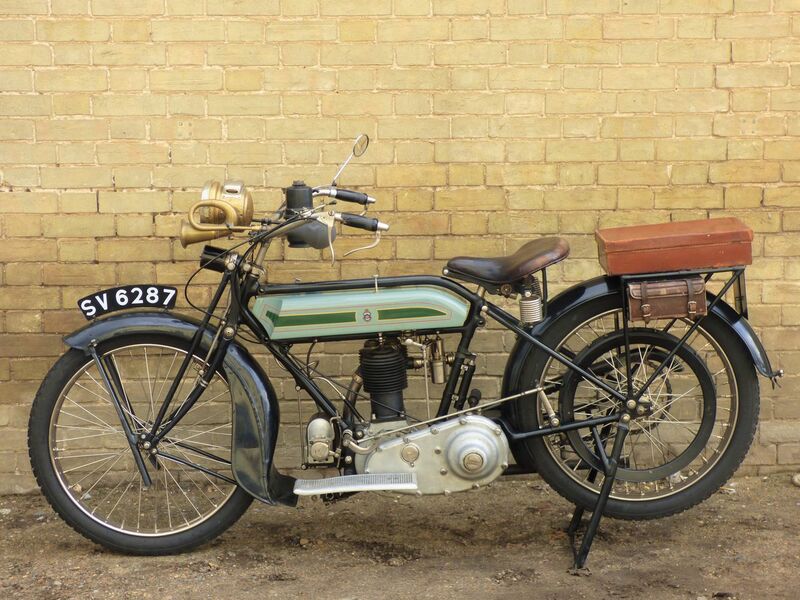 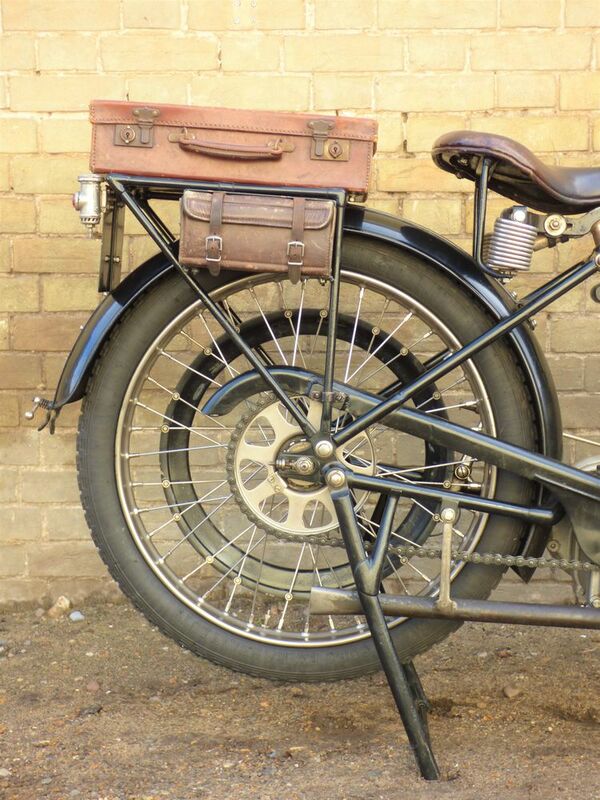 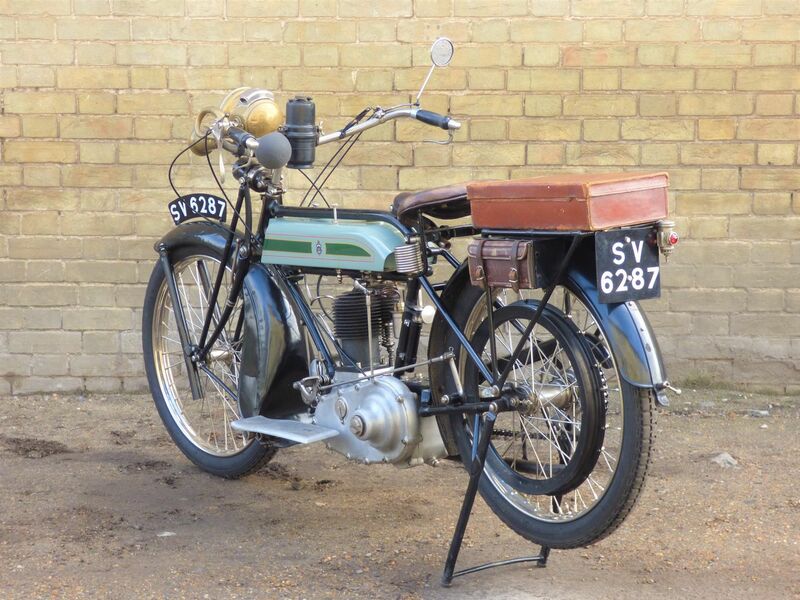 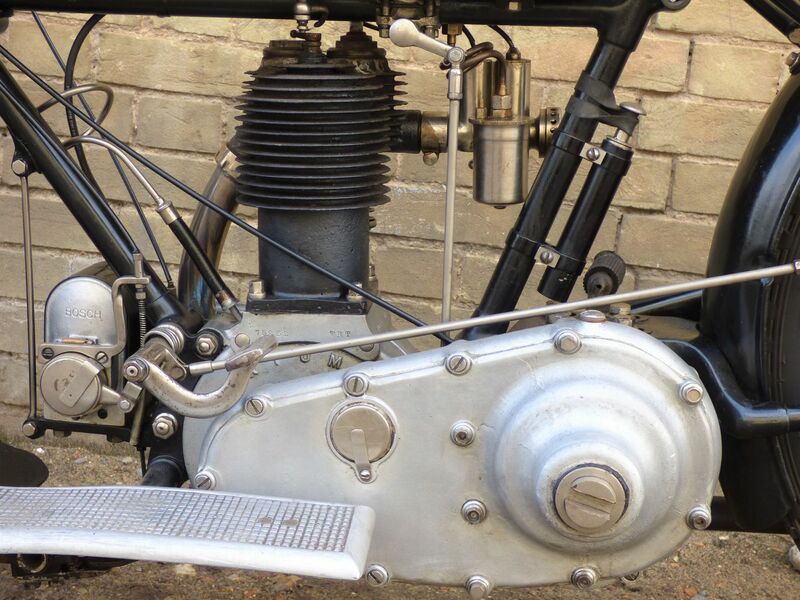 The bike is eligable for VMCC Vintage class events such as the Banbury Run. 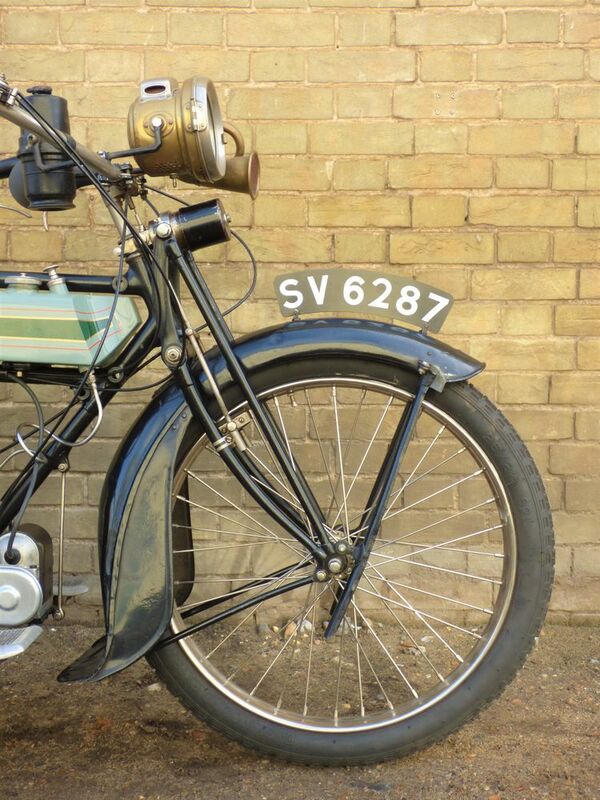 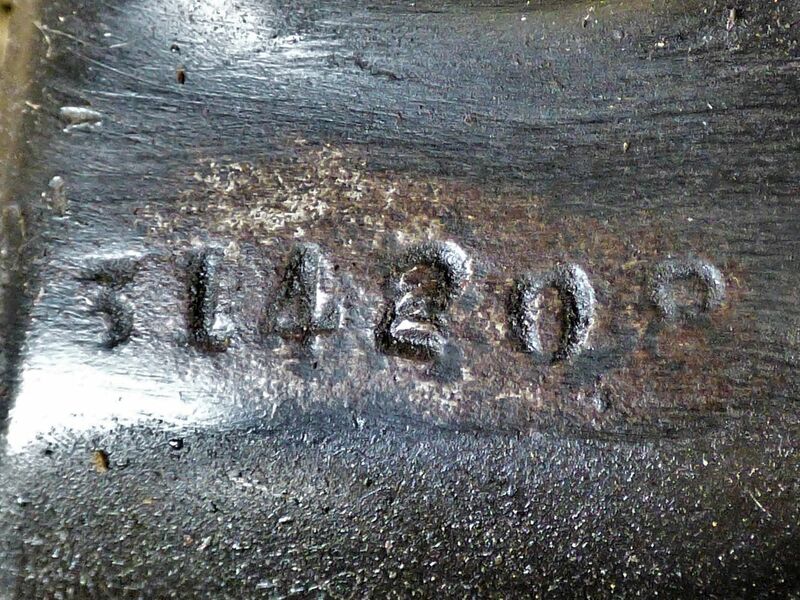 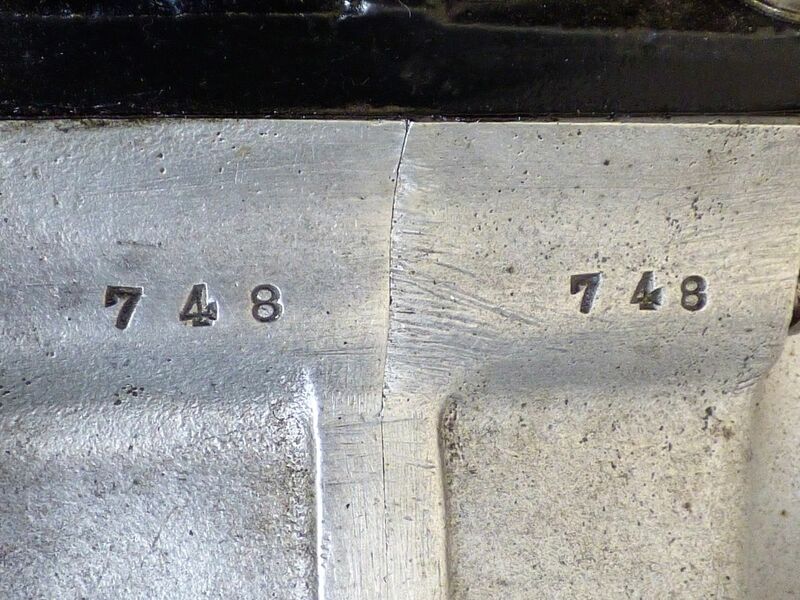 Comes with the latest DVLA V5C registration document, is registered under the 'Historic Vehicle' class & is MOT exempt.